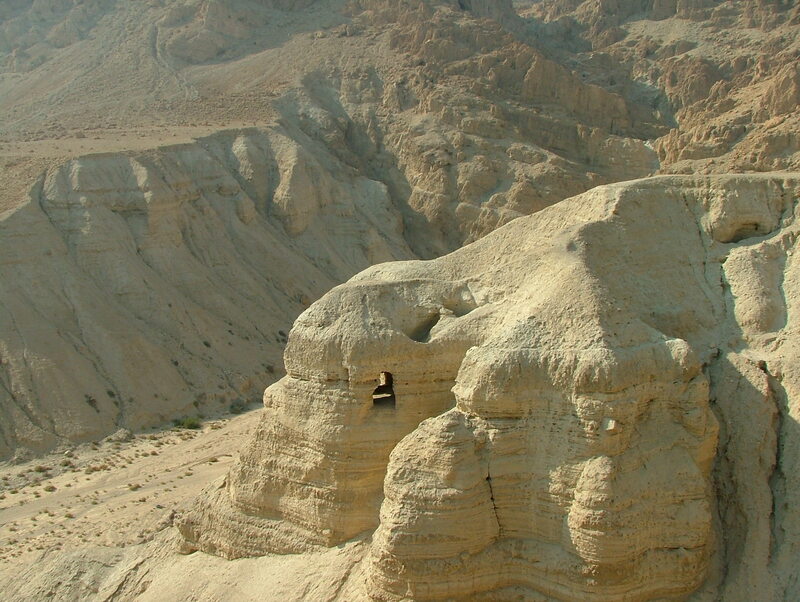 ♦ Transfer to Masada via the Judean Desert. Dead Sea and Moab Mountains. 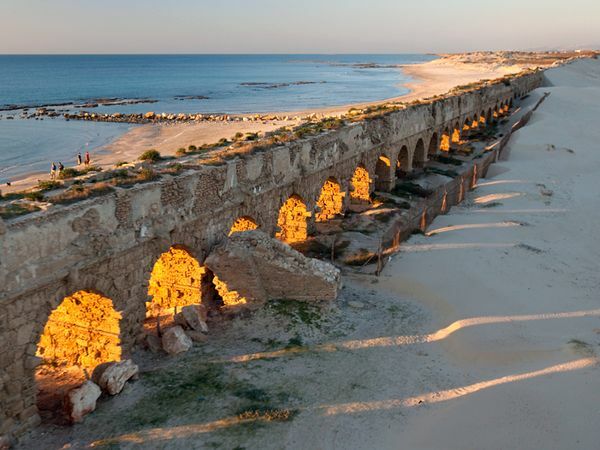 Explore the site of Herod’s palace and learn the story of heroism. ♦ Drive through the Judean Desert Valley. ♦ Ascend Masada by cable car and explore this majestic desert fortress. ♦ Enter a private beach and spa at the Dead Sea, the lowest place on earth. 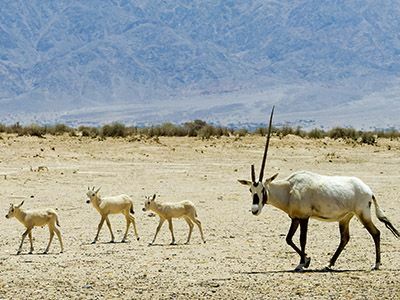 ♦ Explore the desert oasis that is the Ein Gedi Nature Reserve. ♦ Tour Jericho, the lowest and oldest city on Earth. 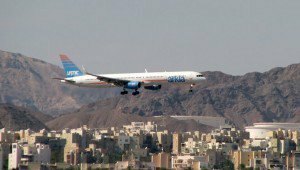 ♦ Descend through the Kaser El jahod . ♦ Dead Sea, the lowest point on Earth. Bathing in the muds and floating in the water. 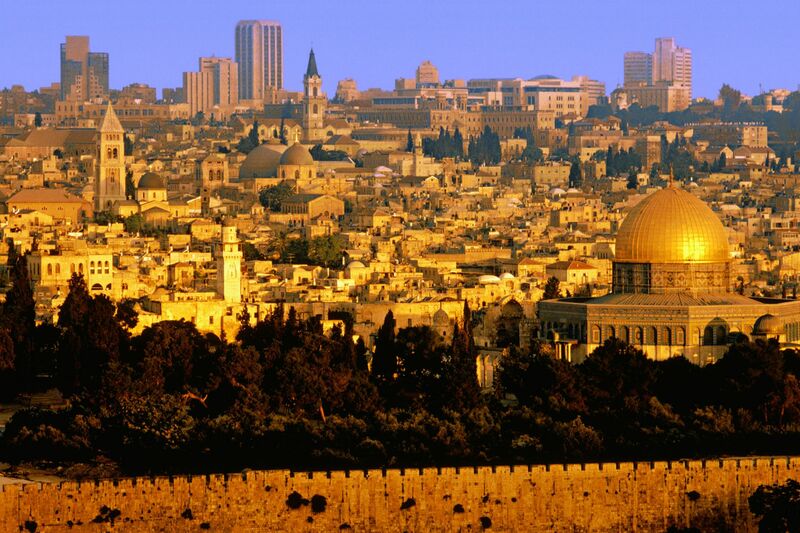 ♦ Jerusalem city tour including the highlights of the Old City. ♦ Tour of Bethlehem, city where Jesus was born. 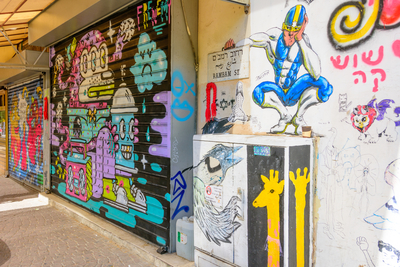 ♦ Return to Tel Aviv. - Via Dolorosa and the Church of the Holy Sepulcher. ♦ Visit the River Jorden, and Yrdenit Baptism site. 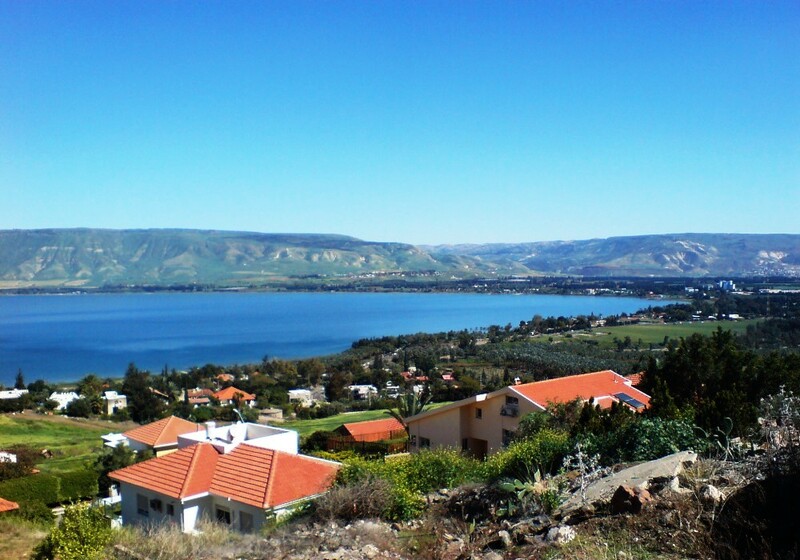 ♦ Tour the Sea of Galilee region including Capernaum. 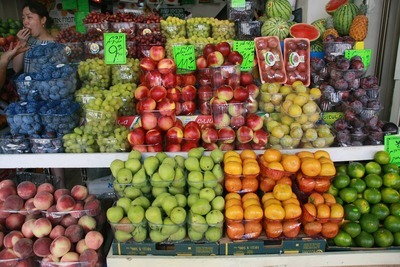 ♦ Pass through the city of Tiberias on the shores of the lake. 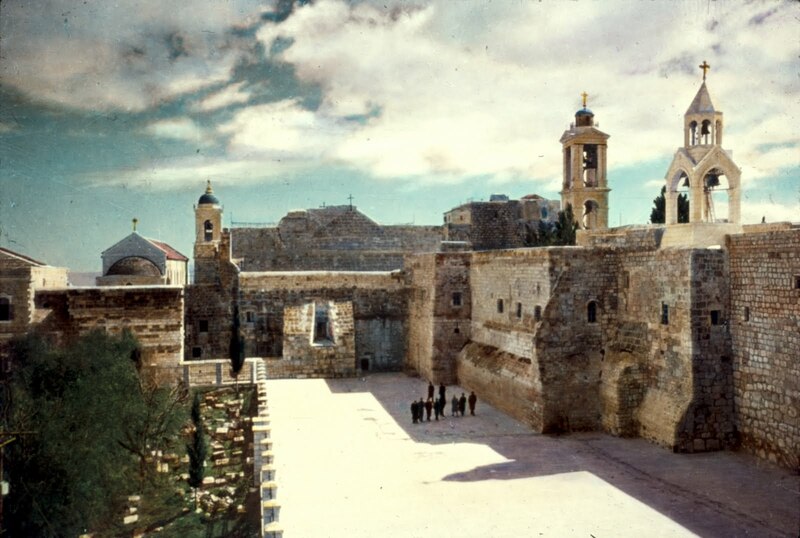 ♦ Explore Nazareth, hometown of Jesus. 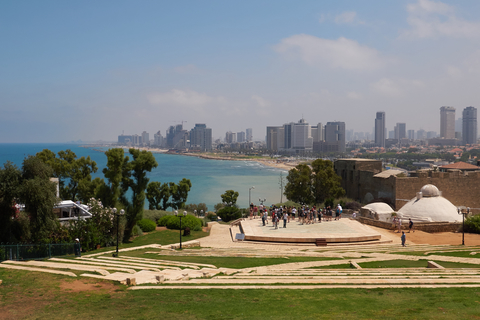 ♦ See the Bahai Garden and Israel's third city, Haifa. 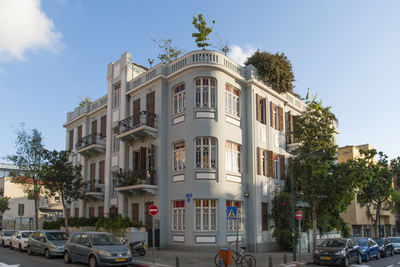 ♦ Enjoy an overview of Tel-Aviv and free time in Jaffa. ♦ Waterfront of Sea of Galilee where Jesus calmed the sea and walked on the water. ♦ Full day of transportation. ♦ Entrance fee to Petra site + English-speaking guide. ♦ Transfer back to the point of departure. * Visa issue of 60$ USD is not included. ♦ Dinner and breakfast with an overnight stay in a Bedouin camp. 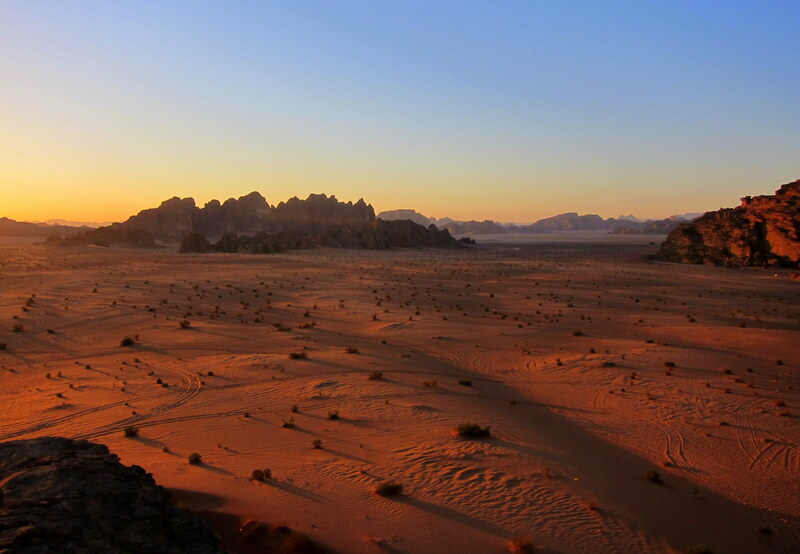 ♦ Jeep safari tour in Wadi Rum and then transfer back to your point of departure.